In 2005 in my first job as a graduate from SAE College in London I worked as ProTools tech and assistant engineer at Antenna Studios and Southern Studios (one of Steve Albini’s favorite studios) before overseeing recordings by stoner/psych legends Leaf Hound, Scott Kelly of Neurosis or German doom-jazz band Bohren Und Der Club Of Gore. 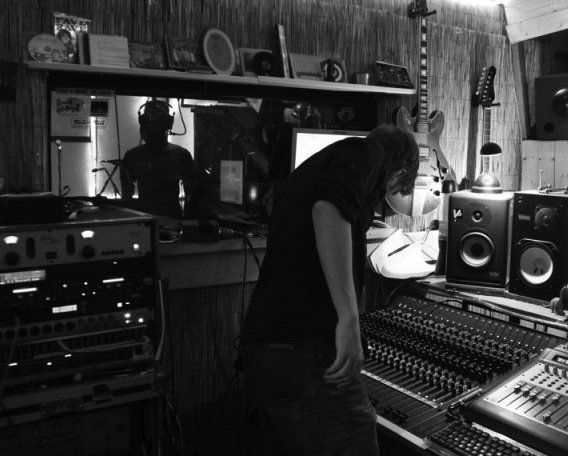 A decision to return to Berlin in 2008 resulted in a collaboration with the world-renowned Hansa Studios (Iggy Pop, David Bowie, Depeche Mode) and the co-founding of Bombenwerkstatt studios in Kreuzberg (now Paul-Lincke Studios). In 2012 I begun recording, mixing and mastering the numerous international bands booked by Séance – Berlin Music Broadcast, a project dedicated to live recordings and concerts in various public places including an abandoned East Berlin cinema or the runway of Tempelhof airport. Some of the bands included in the Séance program have been Soley from Iceland, Other Lives from the US or RY X from Australia. I regularly produce music and sound design for various media clients such as Coke Zero, Volkswagen, REWE etc. and work as a dubbing recordist and editor for various Berlin based companies. Christian is very patient and dedicated. It was a pleasure to exchange with him. 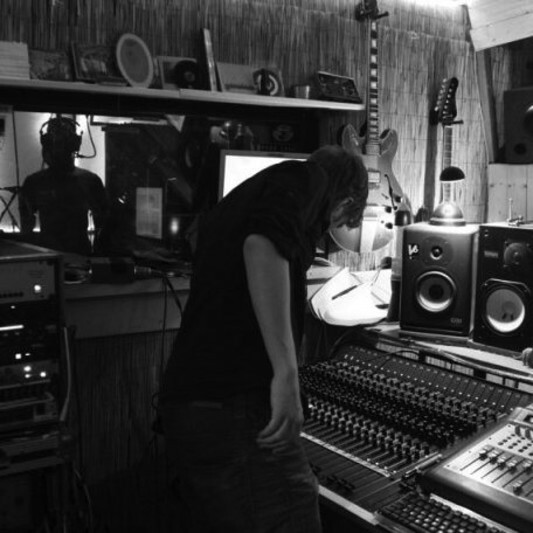 Mixing // 3 corrections Mastering // 1 correction Production and Recording - get in contact to discuss your project!